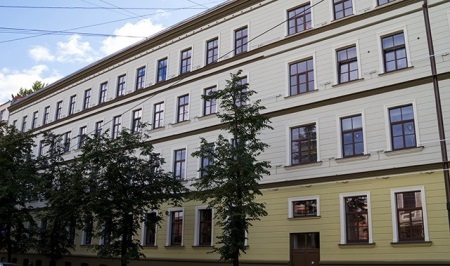 School №22 is a school where students come to study: not just to acquire knowledge, but to learn how to apply it and defend their own opinion, not just something written in a textbook. It is a school where they understand how important it is to balance studies and student’s personality and not to lose but, on the contrary, to find yourself in this chase for knowledge. 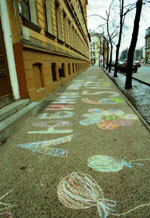 Life at School №22 flows, carries away with it and bubbles and buzzes without ever stopping. Hold on! Holidays are coming, left. Updated English version of the page.